Peter Armbruster is accused of hiding expenses by improperly deferring and spreading them across multiple quarters to minimize the impact on net earnings. He also is alleged to have arbitrarily reduced certain liabilities, creating an income “cushion” that could be used in future quarters to offset expenses, according to a complaint filed in U.S. District Court for the Eastern District of Wisconsin in Milwaukee on April 3. 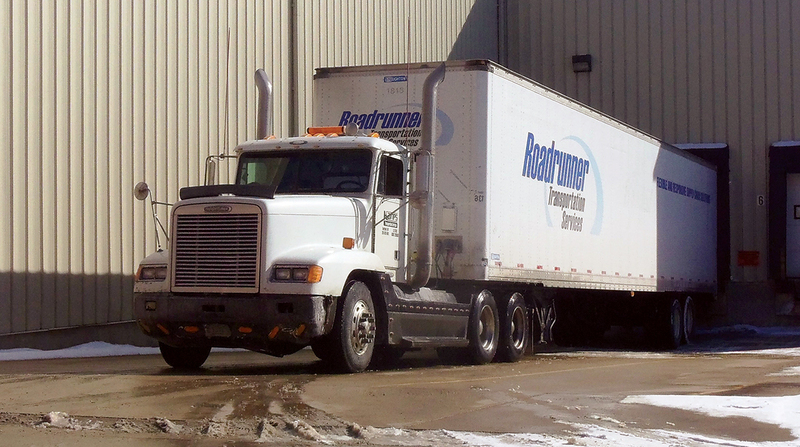 Two of Armbruster’s associates, Bret Naggs and Mark Wogsland, who worked as controllers in Roadrunner’s truckload business, failed to write off millions of dollars in overvalued assets and overstated receivables as part of the scheme. The trio also misled Roadrunner’s outside auditor, resulting in financial reports that overstated the company’s profits. The SEC said it will seek permanent injunctions, penalties and prohibitions against serving as officers and directors against all of the defendants, plus disgorgement plus interest from Wogsland, and clawback bonuses and other incentive-related compensation paid to Armbruster while the alleged fraud was taking place. A clawback bonus is money or benefits paid to an employee that must be returned under special circumstances. Roadrunner terminated Armbruster in 2017 and brought in Curt Stoelting to head up a new management team. The company also relocated its headquarters from Cudahy, Wis., to Downers Grove, Ill., and has restated its financial results going back as far as 2011. In March, the company reported results for 2018, posting a net loss of $165.6 million, or $4.30 a share, on revenue of $2.22 billion. Roadrunner ranks No. 16 on the Transport Topics Top 100 list of the largest for-hire carriers in North America. The company recently completed a 1-for-25 reverse stock split following the issuance of 900 million shares of stock for $450 million in an effort to recapitalize the business. Trading in Roadrunner stock is expected to begin on a split-adjusted basis on April 5 on the New York Stock Exchange.